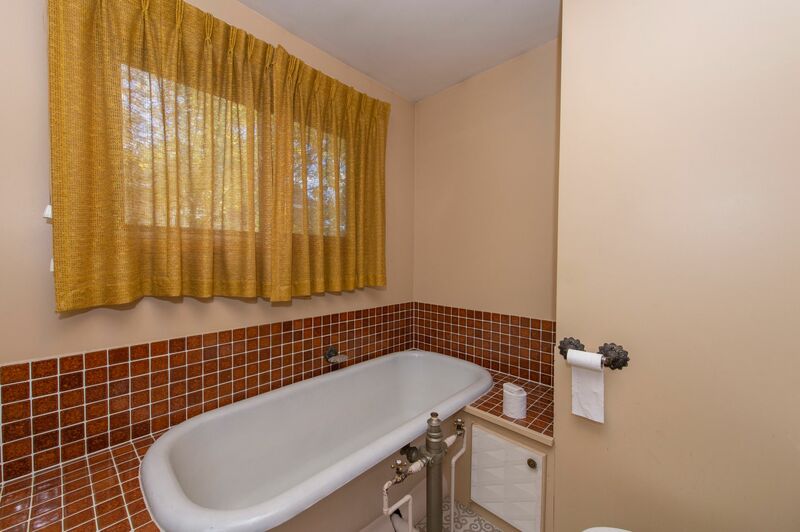 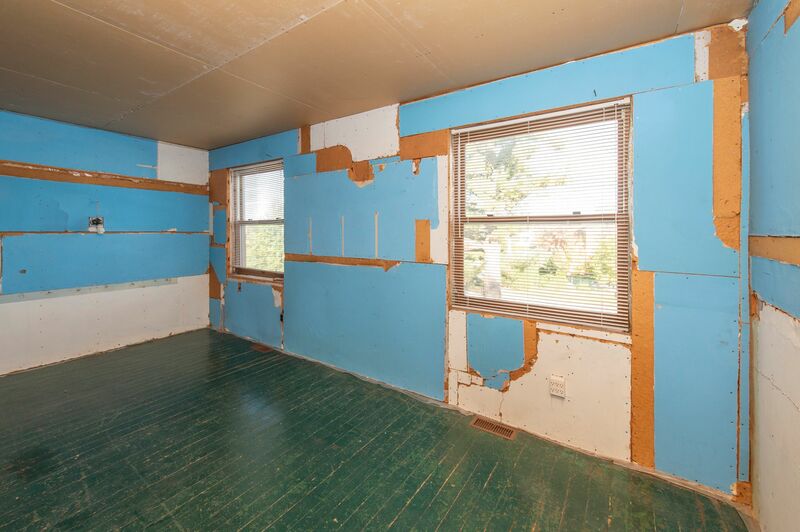 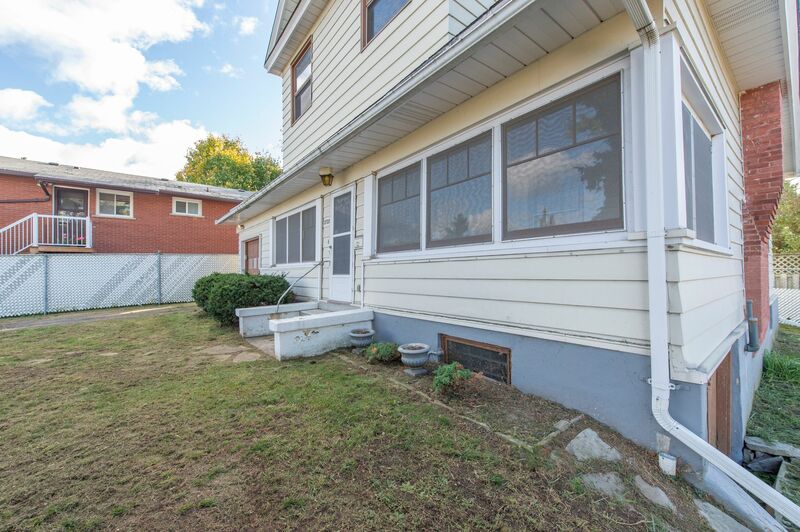 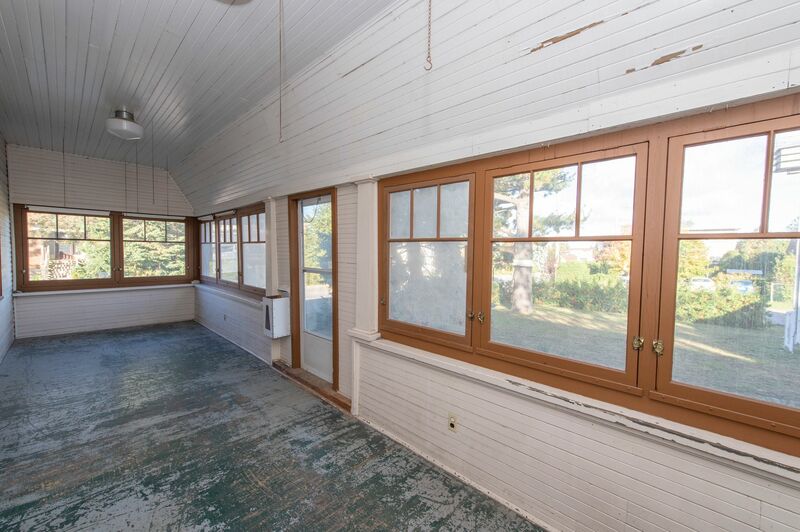 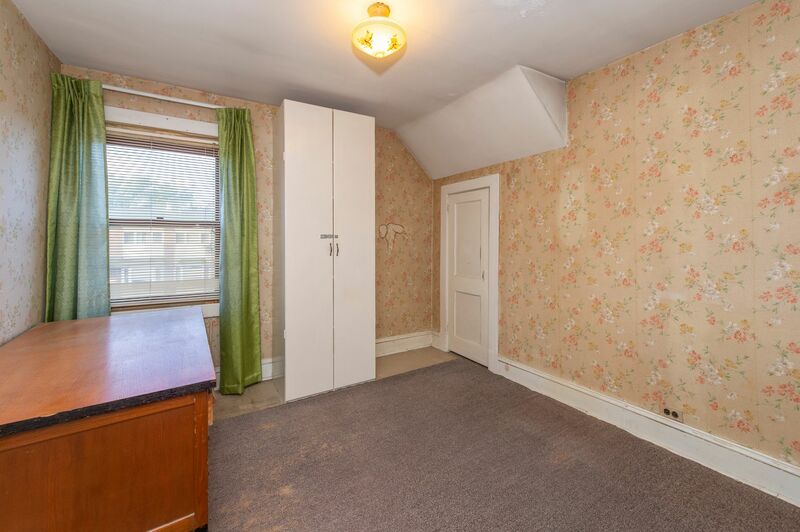 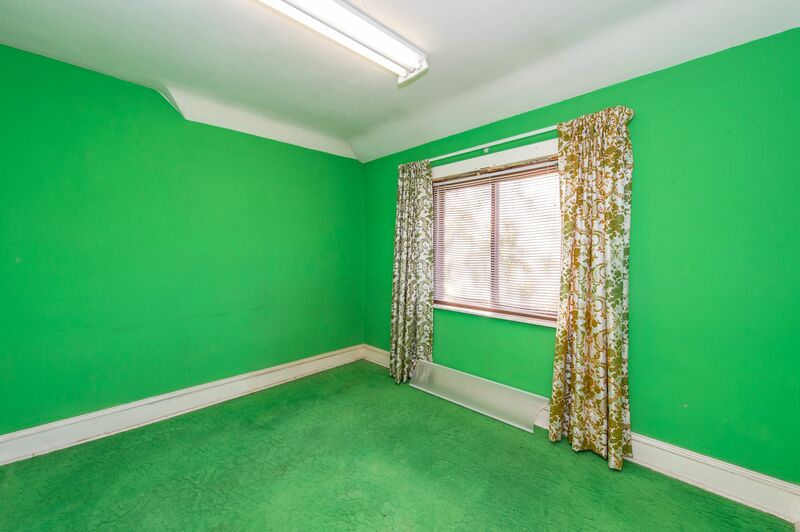 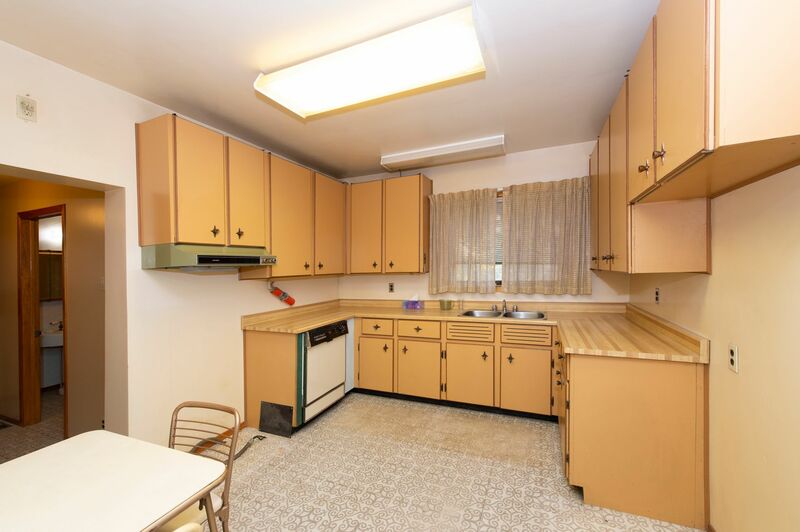 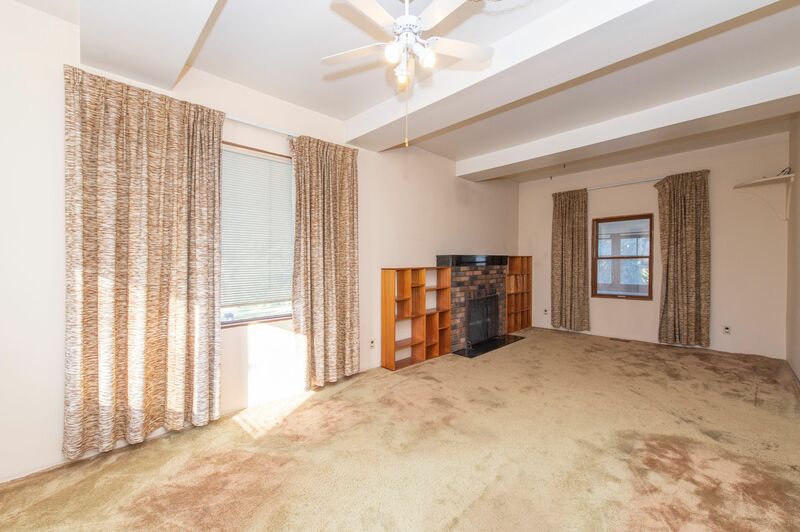 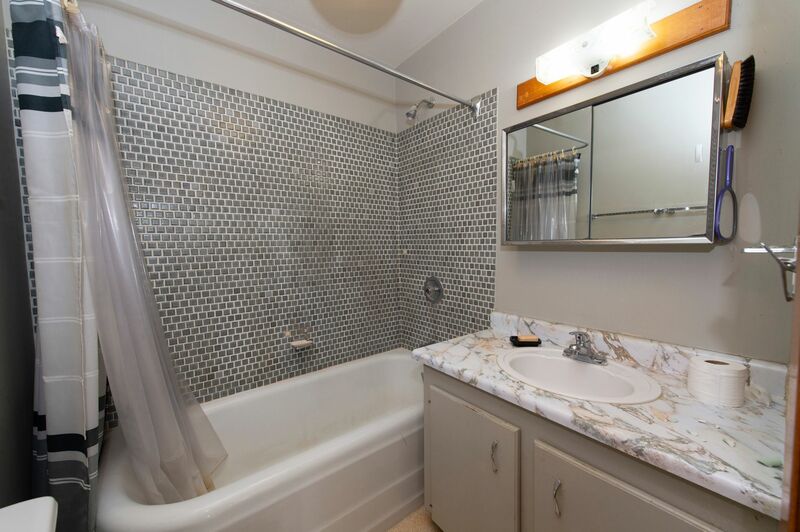 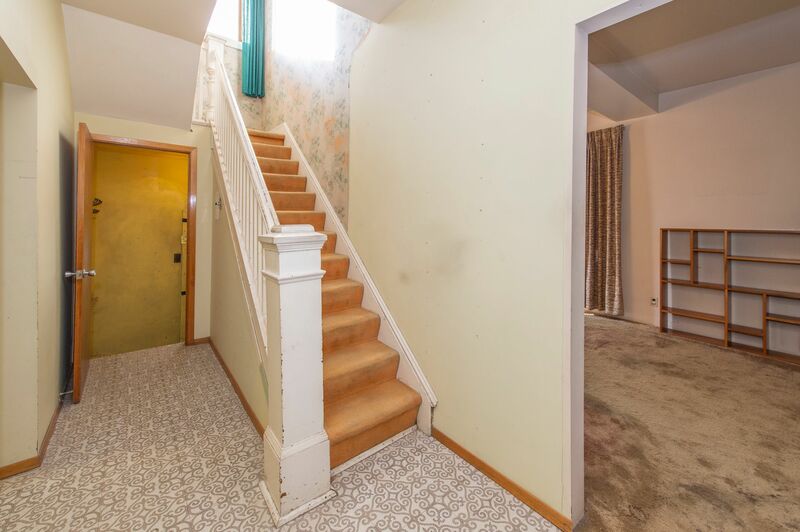 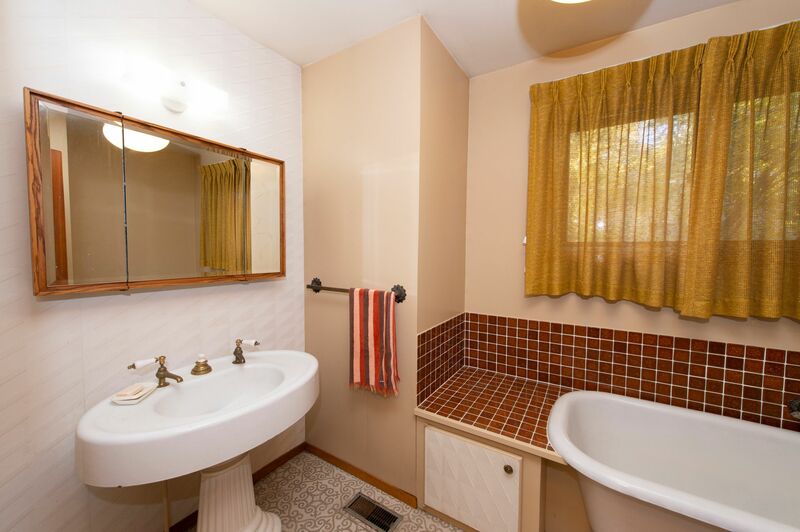 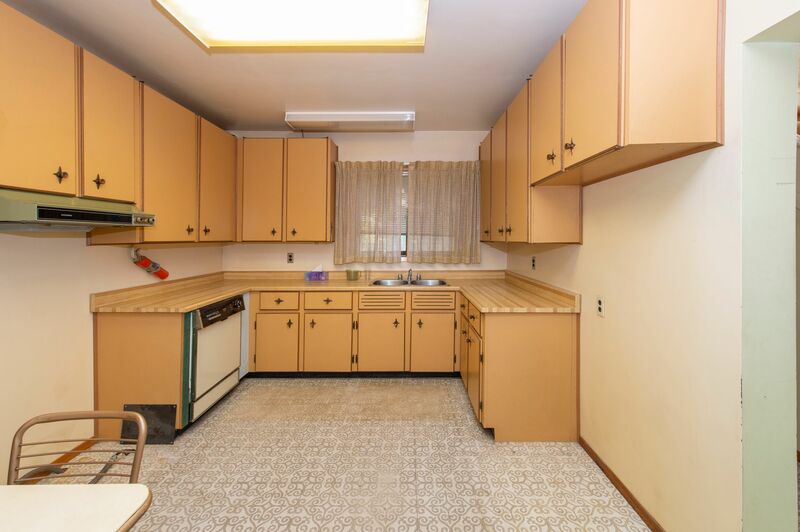 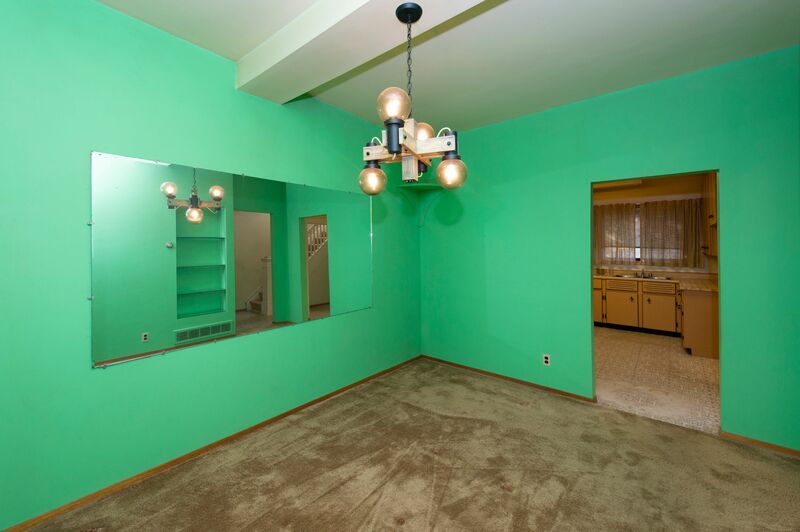 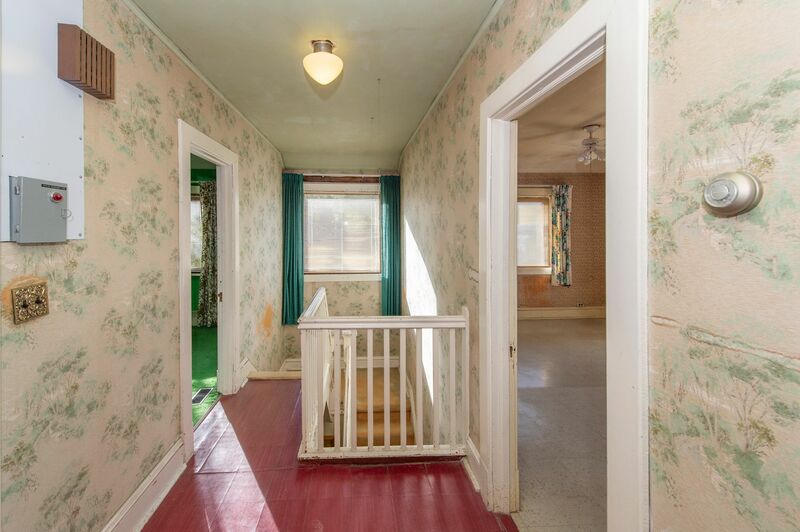 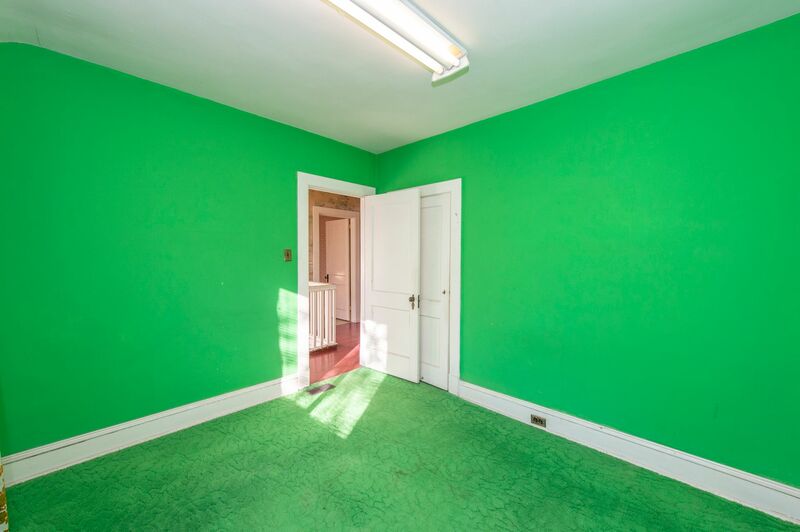 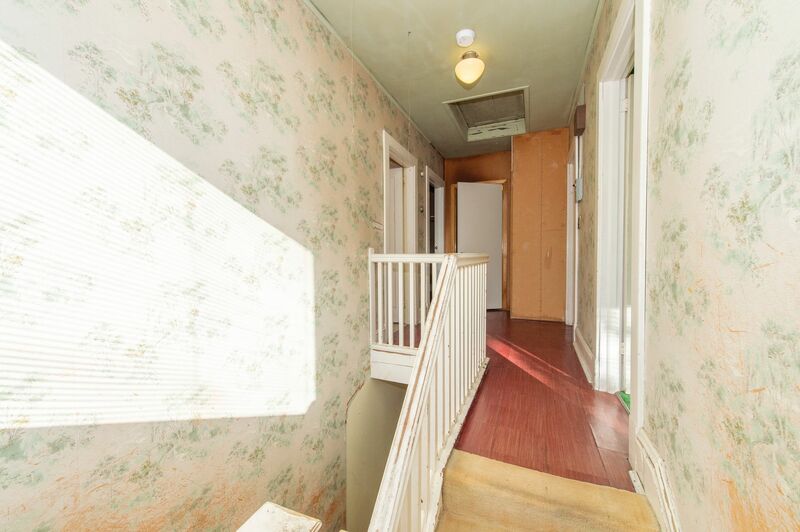 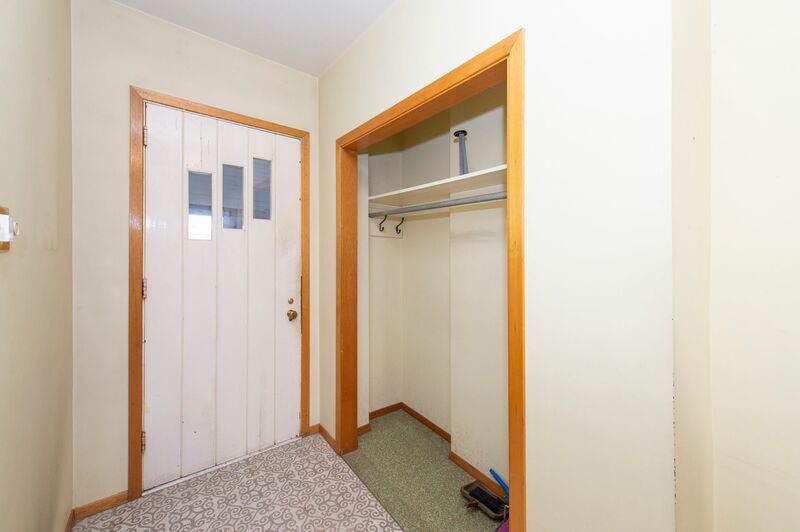 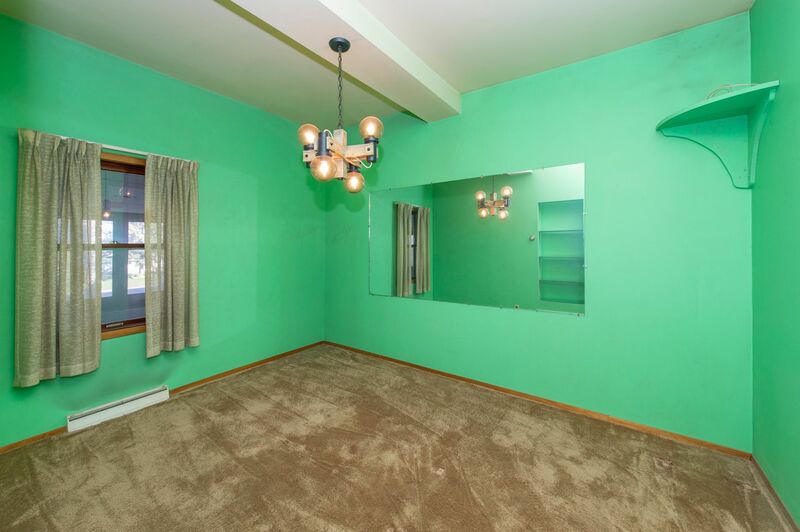 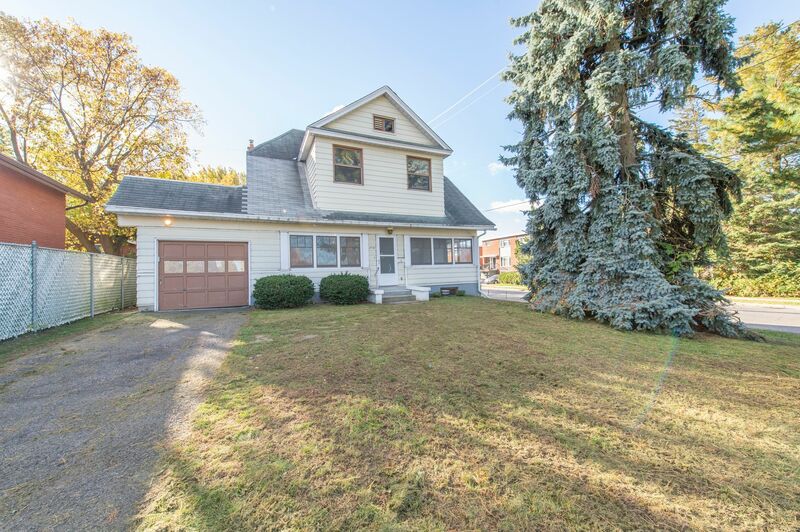 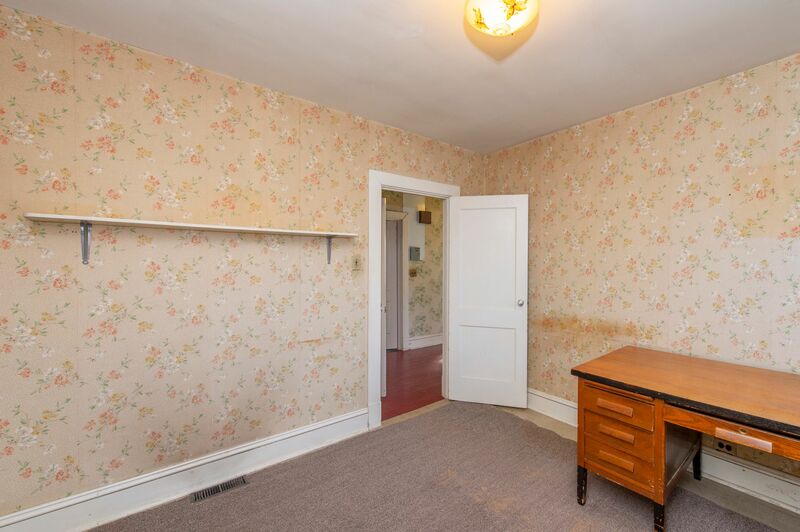 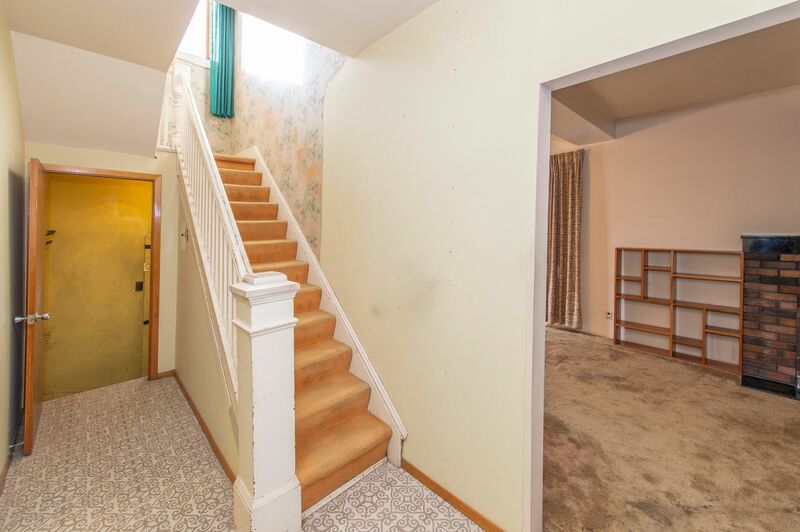 Attention developers and renovators here is your opportunity to own in the heart of Britannia .This large 4 bedroom with plenty of windows 2 bath 9ft ceilings on main level has tons of potential with possible 3rd floor loft, a bright (27X 8) enclosed porch overlooking a huge spruce tree on front lawn. 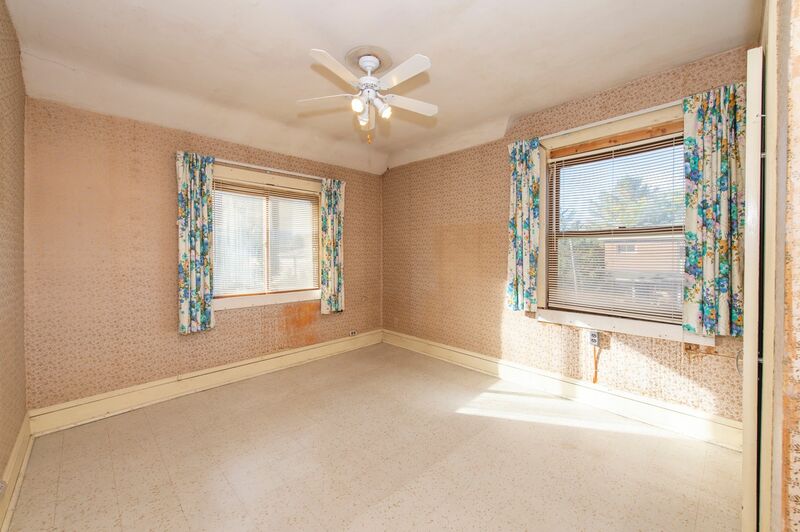 Spacious 2nd floor bedroom with sitting room. 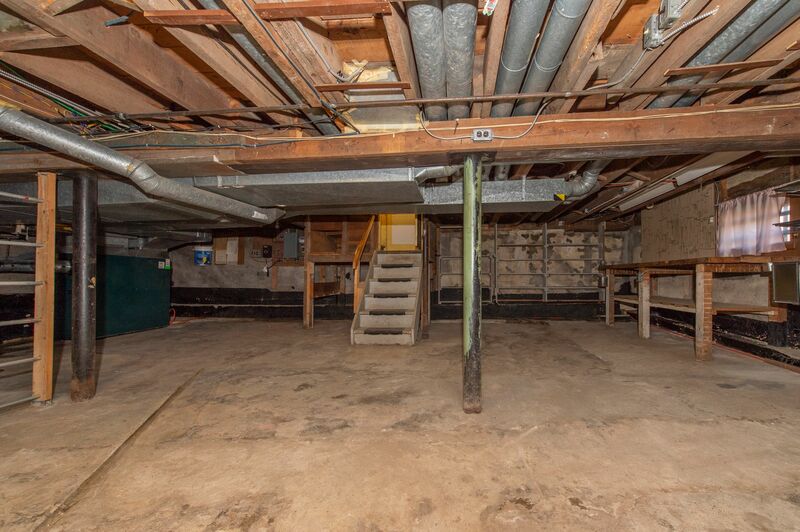 Wine cellar location in basement with outside access. 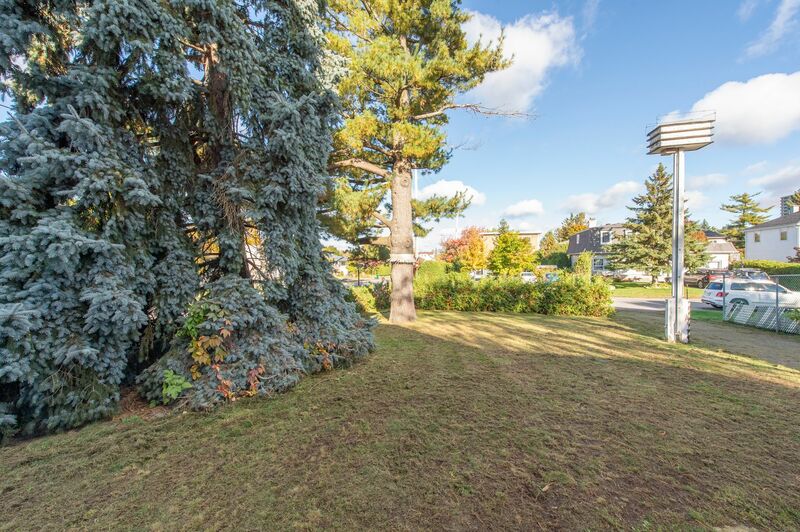 Walk / Bike to Britannia beach/parkway-Yacht Club- Mud Lake . 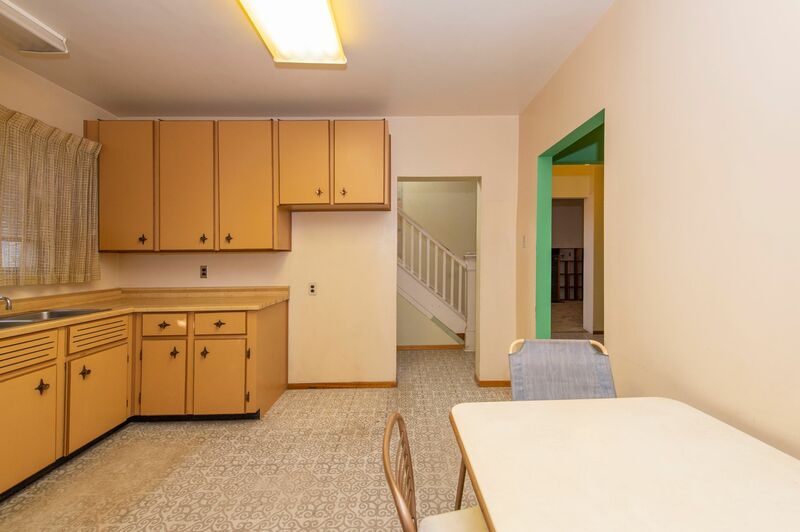 Estate Sale Property being sold "as is/where is". 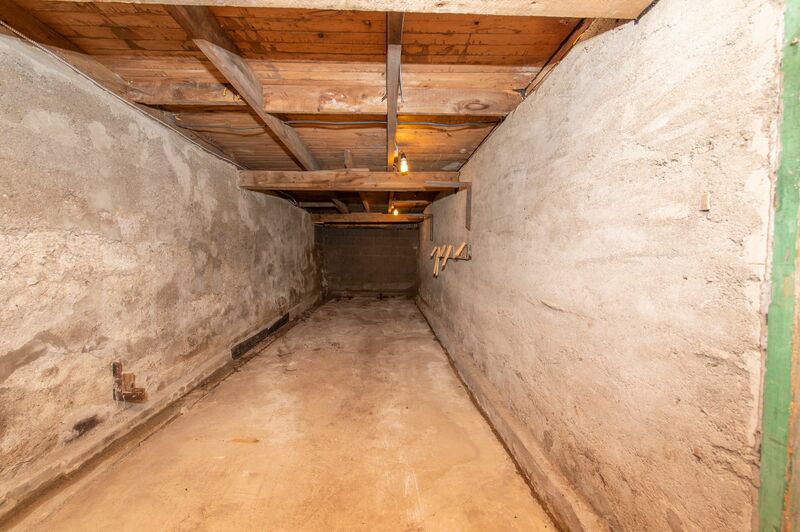 Probate Completed. 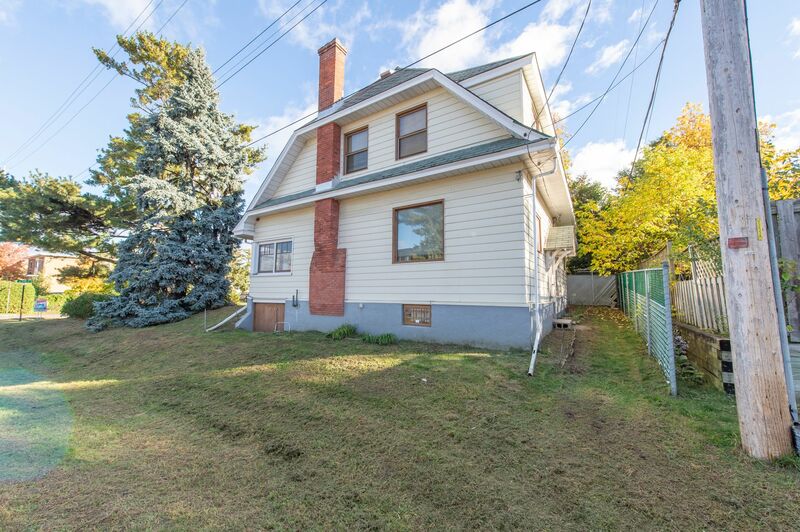 Garry Kerwin Real Estate Ltd.